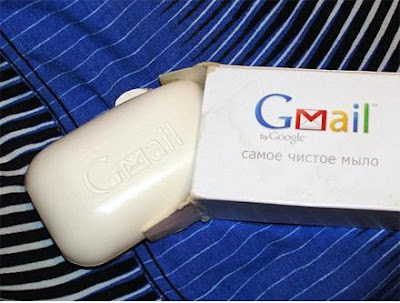 Use GMail for a Clean and Healthy Bath - this is what one of the Soap manufacturers in Russia is trying to say to the world. 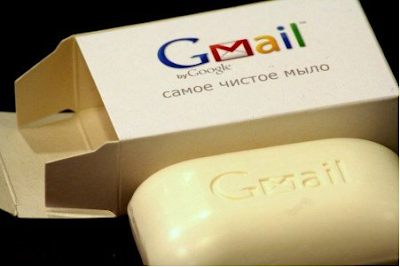 A Russian soap manufacturing company is selling soaps with GMail logo on the soap case and GMail engraved on the soap. Initially we thought these are Photoshop images. But after watching the below video which shows using of GMail soap, we believe these are real images. Whether it is fake or original, it is worth watching this cool stuff.